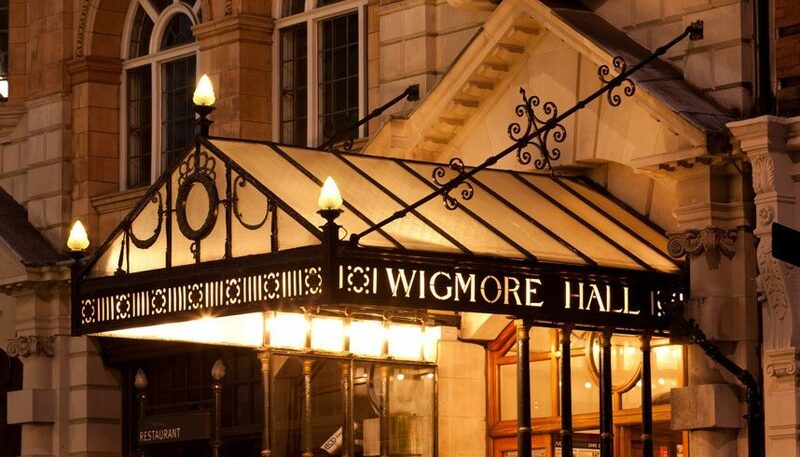 Wigmore Hall Learning leads creative music making with schools, community groups, families, young people and adults. We believe that everyone should have the opportunity to take part in music making, regardless of background or circumstance. Our Trainee Music Leader scheme is a unique opportunity for a musician to develop their workshop leadership skills in the context of learning and participation events and projects, working with a diverse range of groups and settings through a structured apprenticeship. 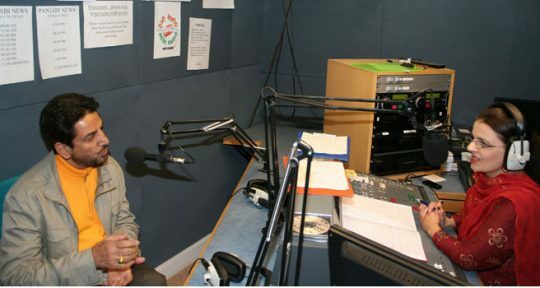 It is an 11-month bursary scheme, made possible through a grant from the Michael Watson Charitable Trust.